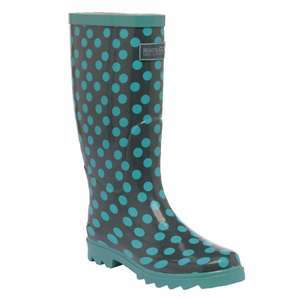 Thanks.. needed new wellies.. ordered! Timely. I needed new wellies too. Anyone know if the sizes is true? I'm going dotty for these. Thanks to the OP - bought for the missus! That depends on how long you get out of them. They've arrived but are going back. Sizing is awful, at least a good one size out. And a very "baggy" fit too.